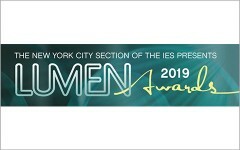 Lumenpulse, a leading pure-play specification-grade LED lighting solutions provider, is proud to announce that its Lumenbeam Inground luminaire has won LEDs Magazine 2019 Sapphire Award in the Outdoor Landscape and Architectural SSL category. The 2019 winners were announced on February 28, 2019 at the highly anticipated gala in Las Vegas during the annual tradeshow, Strategies in Light. 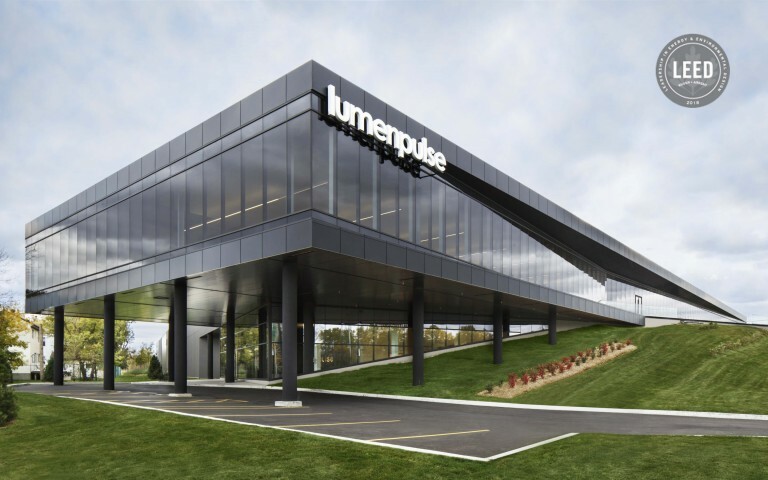 "The Lumenbeam Inground is a prime example of Lumenpulse's commitment to design, performance, and quality of light," says Jean Clermont, General Manager of Lumenpulse. "It is truly an honor to be recognised by the lighting community with an LEDs Magazine Sapphire Award for our commitment to creating stand-out products." The Lumenpulse Lumenbeam Inground is a high-performance, ground-recessed LED projector designed to solve a range of inground lighting challenges with a choice of trims, lenses, control options, and 16 different optics. 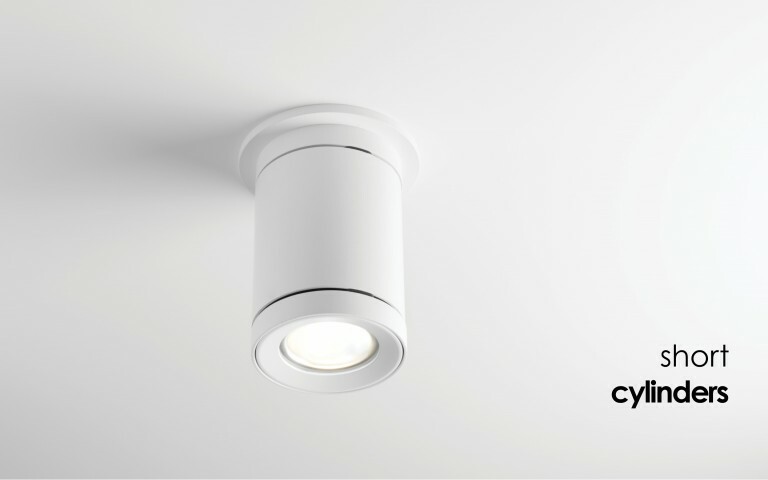 It is a breakthrough, round-aperture luminaire designed to simplify ground-recessed lighting applications, all while providing versatility and unmatched performance. The Lumenbeam Inground's patent-pending accordion seal allows on-site 15° tilt and 360° rotation without the need to open the optical chamber, making sure that its electronic integrity is never subject to the elements while making installation stress-free. 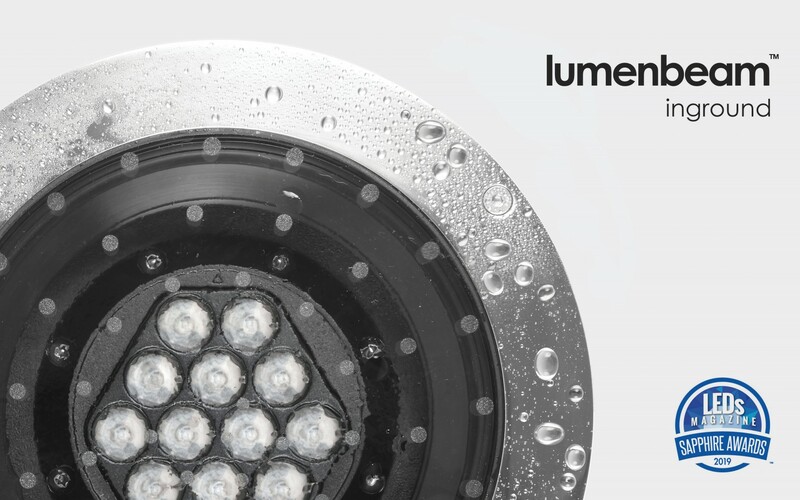 The Lumenbeam Inground is truly made to last with its factory sealed, corrosion-resistant optical chamber, structural blockout, a 11000 lbs drive-over rating with IEC60598-13 compliance, IK10-rated glass lens, IP68-rated optical chamber, plug-and-play connectors and Power and Control Box, as well as an optional harsh environment housing. Be it Saigon, Las Vegas, Vladivostok or St. John's, the Lumenbeam Inground can be installed anywhere, no matter the climate. Founded in 2006, Lumenpulse designs, develops, manufactures and sells a wide range of high-performance and sustainable specification-grade LED lighting solutions for commercial, institutional and urban environments. Lumenpulse is the leading pure-play specification-grade LED lighting solutions provider and has earned many awards and recognitions, including several Product Innovation Awards (PIA), three Next Generation Luminaires Design Awards, a Red Dot Product Design Award and a Lightfair Innovation Award. Lumenpulse has more than 400 employees worldwide, with corporate headquarters in Montreal, Canada, and offices in Vancouver, Québec City, Boston, Paris, Florence, and Manchester. Follow Lumenpulse on Twitter, Instagram, and LinkedIn. LEDs Magazine is the leading information resource for the global LED community, serving over 64,000 readers that specify, design and manufacture LED-based products for a wide range of end-use applications, particularly solid-state lighting. LEDs Magazine is part of the LEDs & Lighting media group, the world's leading media resource focused on the LED and lighting industry, along with the Strategies in Light conference portfolio and the market research company Strategies Unlimited. The Sapphire Awards are the first in the lighting industry to focus on the LED-based solid-state lighting (SSL) market from an enabling-technology and elegance-of-design perspective — recognizes true technology stars. 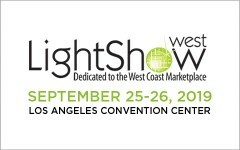 The judging process, handled by independent industry experts, culminates in an Awards Gala held at Strategies in Light, which puts the spotlight on winners in multiple product categories, as well as an individual or team honored as Illumineer of the Year for an especially noteworthy development in the LED-centric sector.